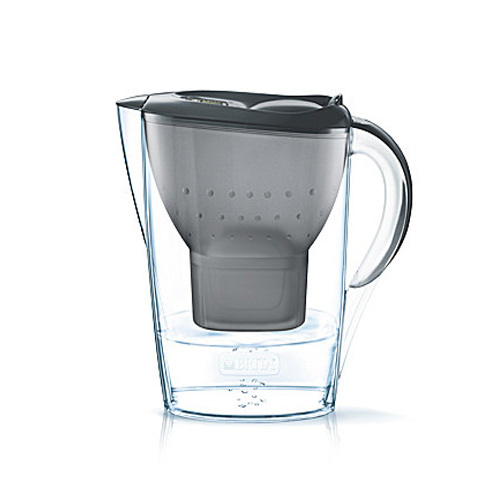 Brita Maxtra Starter Jug. Fill and Enjoy Marella water filter. Always enjoy cleaner, clearer great tasting Brita filtered water. 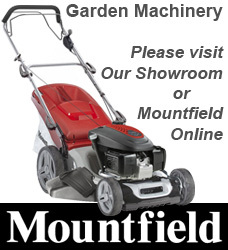 Includes 3 Maxtra Water Filters. Great tasting, fresh Brita filtered water. Full flavour and better tasting tea and coffee. Prolongs domestic appliance life by preventing limescale buildup. Ideal for cooking healthy food. Designed to fit in fridge. Date First Available: Thursday 02 November, 2017.